Wills - Is there a Need? You may think it is not necessary to make a Will through a Solicitor it is advisable to do so. 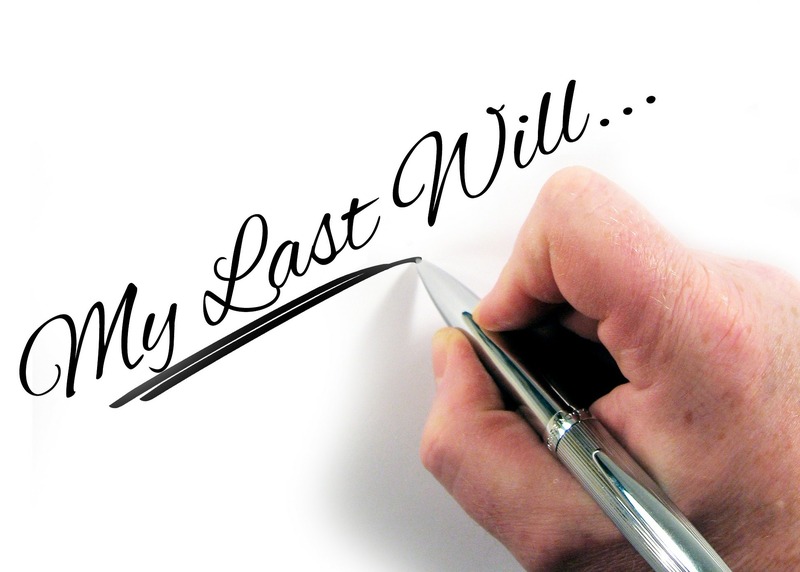 •	If you die without a Will (Intestacy) your estate may not pass to the person(s) you would wish to benefit from it. •	Unmarried couples, partners and those not registered under a civil partnership, cannot automatically inherit from one another unless a valid Will is in place. •	If you have children (particularly young children) having a Will can allow you to make arrangements for them should one or both parents die. •	Even if you do have a Will and your circumstances change, i.e. through divorce or separation, or if you have recently married you should make a new one. •	Additionally we can provide advice on Inheritance Tax and executing a Power of Attorney (providing the power to another person to act on your behalf), and will liaise (if necessary) with your Accountant and Financial Advisers to ensure your affairs are in order. We are also happy to provide home or hospital visits if required.